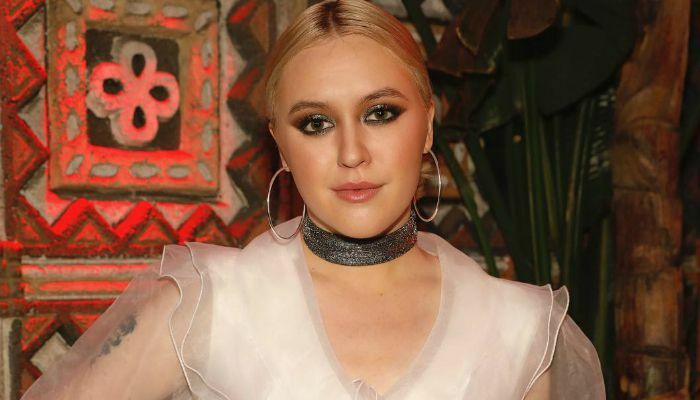 Hailing from Nashville, the young talented singer Chloe Kohanski became known after winning the 13th season of the American talent show, The Voice. She swung the hearts of the judges as well as audience with her mind-blogging rendition of Fleetwood Mac’s “The Chain“. Subsequently, she grabbed the $100,000 grand prize and a record deal with Universal Music Group. Kohanski was born on 29 December 1993 in Nashville, Tennessee, United States. She is currently 25 years old. After graduating from high school, she got admission at the Cumberland University in Lebanon, Tennessee to study English, but dropped out in her freshman year to pursue a career in music. Her ancestry is American, English, Welsh, and Scottish. Kohanski is the daughter of Tony Kohanski and Aimee Kohanski. There’s no details about her siblings and it is believed that she is the only child to her parents. Chloe Kohanski is currently in a relationship with Hunter Airheart, who is a photographer. He is quite famous on Instagram with over 19 thousand followersa and his Insta handle goes by dadofnashville. According to tabloids, they have met for the first time in March 2017 and been friends since then. She has neither confirmed nor denied her relationship with him. He is a BS graduate in Physical Therapy (Pre-PT) from University of Central Arkansas. Kohanski is yet to make her debut on big screens. 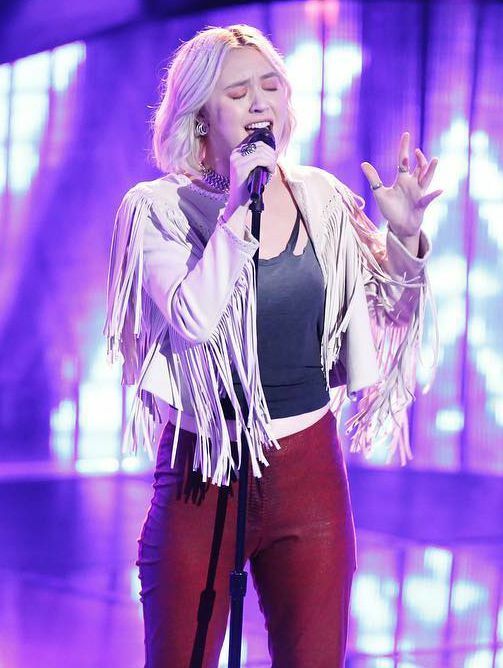 Chloe Kohanski competed in the thirteenth season of American talent search show, The Voice, which was premiered on September 25, 2017, on NBC. She ultimately declared the winner of the show, winning a cash prize of $100,000 and a record deal with Universal Music Group. Kohanski hasn’t released a full-fledged album yet, but her first single “Wish I Didn’t Love You” was released in the year 2017. The single debuted at #69 on the US Billboard Hot 100 musical chart. She released her second single “Come This Far” in 2018. Chloe’s net worth is estimated to be around $100 thousand dollars. She got a big break with The Voice and considering the fact that she has just started her music career, her net worth is likely to climb up with more success she garners in the industry. She began learning music from the age of 5 who was raised on contemporary Christian music​. She also grew up playing Blue Grass​. Kohanski wanted to become an English teacher in her teens but she got actively involved in music lately, making her to quit studied in the mid-way in pursuit of her music career. Chole was previously a member of band, Blues before moving to Nashville to try her luck in music industry. In 2012, Chloe started a band called Cumberland Blue, along with her friends, who went on to perform Jazz festivals throughout Nashville. Besides singing, she used to work at Starbucks. She is working on her maiden studio album which is likely to release in Summer/Fall 2019.